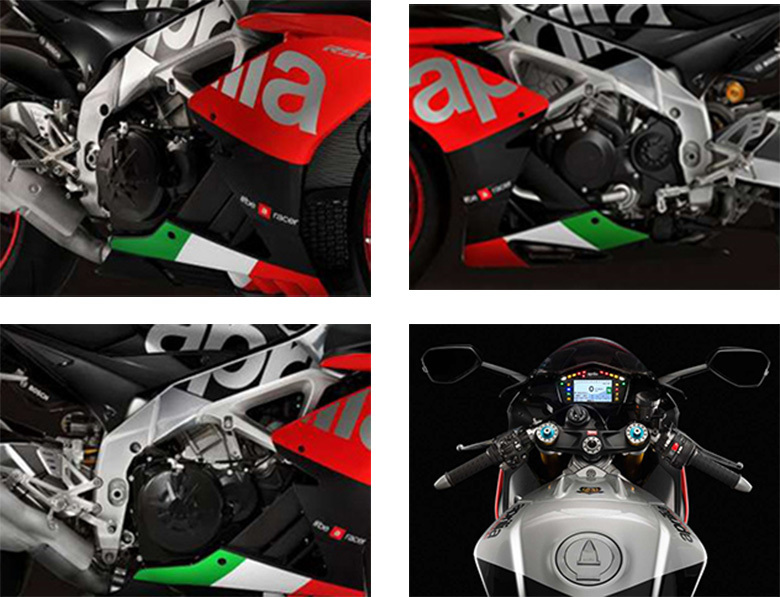 The Aprilia brand is very famous for its outstanding performance and impressive looks. 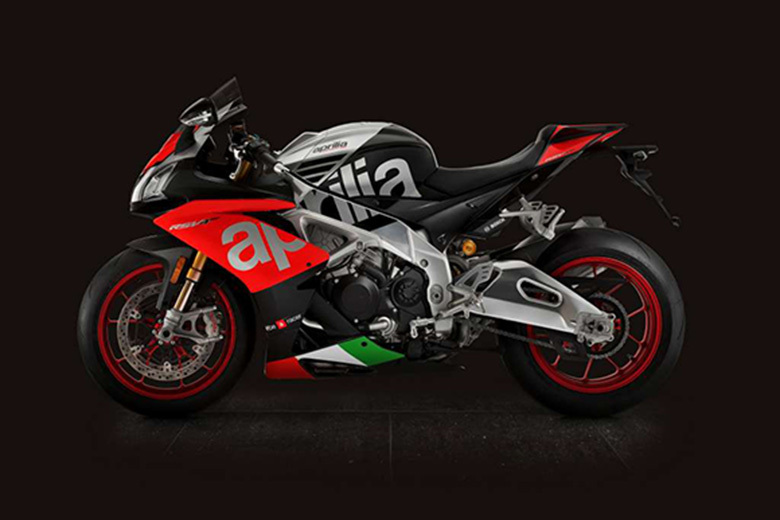 This year, this brand has launched the new Aprilia 2018 RSV4 RF Super Sports Bike for those riders who want the fastest bike of all times. It features the latest Ohlins suspension system, new braking system and an all-new APRC electronic controls package which includes cornering ABS and downshifter. Its powerful 201 HP engine combines with the seven-time world superbike champion chassis. This sports bike comes with ultimate performance and agility that ensure to have excellent riding experience throughout the ride. The latest design and applied technology make this 60-degree V4 engine and ultimate sports bike of all times. The frame has attractive graphics which has won 18 titles and 143 Grand Prix races in the 250 GP class. The use of the latest electronic system to manage the engine and the bike’s dynamic performance. The latest Ride-By-Wire multimap accelerator comes as standard equipment, new APRC dynamic control system is fully functional with exclusive features of self-calibration and wheelie control. 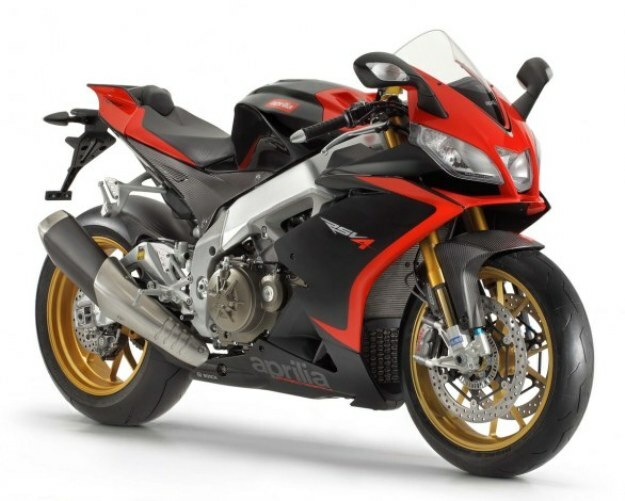 The Aprilia has managed to provide ultimate bikes in the form of RSV4 RR and RSV4 RF. The Aprilia Racing Technology is one of the best racing technology of all times regarding engine, suspension, brakes, and electronics. The review of new Aprilia 2018 RSV4, RF Super Sports Bike with its specifications and features, are given below. There is another fantastic thing installed in the new Aprilia 2018 RSV4 RF Super Sports Bike which is an advanced multimap cornering ABS. This anti-braking system has been developed with the collaboration with Bosch to ensure an extreme level of road safety. The new 9.1 MP system contains weight and dimensions in the best way that it optimizes braking and the ABS intervention in corners. This ABS works in unison with the latest Aprilia RLM (Rear Lift-up Mitigation) system which limits the lift of rear wheel during sudden brake. The cornering ABS comes with three maps, i.e. Sport, Track and Race. All of these allows the riders to have a different experience and skill levels to find the best possible combination for their style. The new color TFT instrumentation is the actual digital computer with an exceptional display features. There are two selectable screen pages like in 2017 Aprilia RSV4 RF Sports Bike. The standard equipment is a multimedia platform that allows the rider to connect his smartphone to the vehicle via Bluetooth. The latest corner by corner automatic settings enables the rider to have proper calibration with the laptop. The newest version of V4-MP adds to the new connection protocol that reduces the smartphone battery consumption to its minimum level. This system includes the infotainment system, which is introduced o RSV4. It manages the voice commands and all the incoming/outgoing telephone calls. The new Aprilia 2018 RSV4 RF Super Sports Bike comes with the ultimate performance of all times. 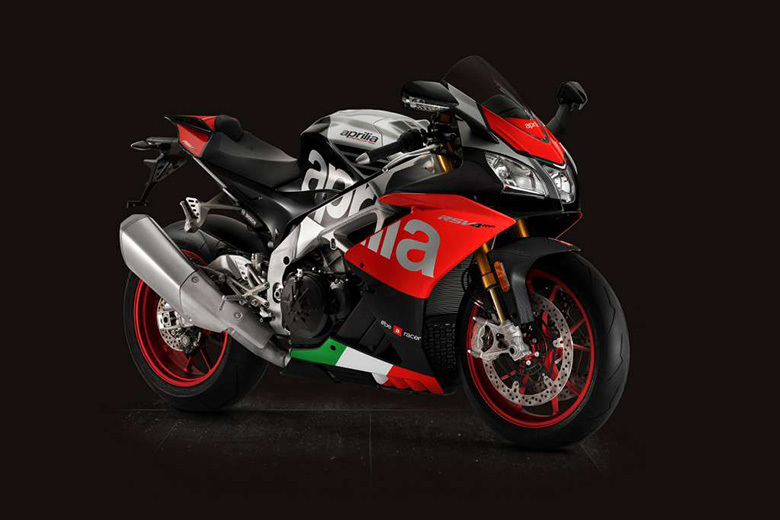 This super sports bike unlike the older version like 2016 Aprilia RSV4 RF Super Sports Bike contains an incredible Italian technology, which led to the creation of best superbike of all times. 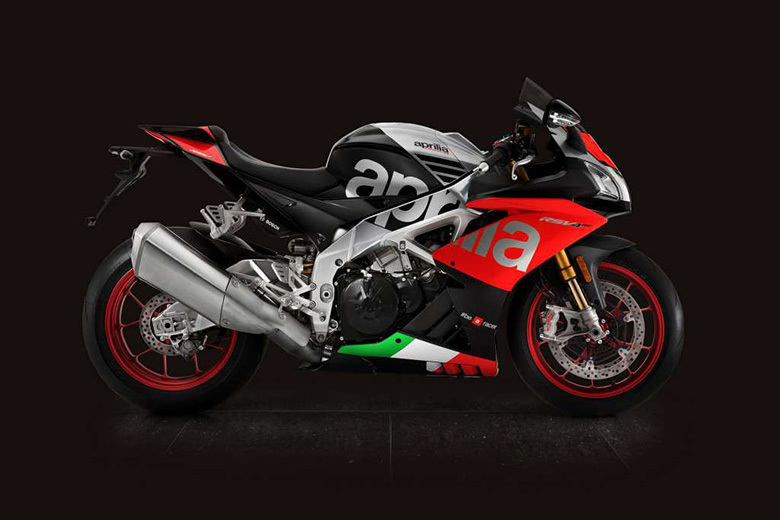 This motorcycle is the world’s first full-scale production bike having the high performance small V4 engine with the most revolutionary and powerful engine ever built by Aprilia. The motor is coupled with the modern electronics that reaches the performance to an ultimate level. This makes the bike to deliver the maximum power and maximum torque of about 201 HP at 13,000 RPM and 115 Nm at 10,500 RPM respectively. The exhaust system contains the silencer with the second oxygen sensor, and it is built in valve while an all-new engine ECU has the best calculating capacity that manages the rise in maximum revs. Its engine is about 500 grams lighter than the previous generation. The use of new springs, better timing, and latest gearbox ensure that rider will always receive an extreme level performance. The new Aprilia 2018 RSV4 RF Super Sports Bike features an impressive chassis of all times. This is the only superbike, which allows the rider to adjust the engine position in the frame, the headstock angle and several other changing according to the preferences of a passenger. It contains the latest and sophisticated suspension system with all-new hydraulics and spring preload, higher performance and about 800 grams lighter than the previous models. The latest Ohlins NIX unit and the new TTX shock absorber provides superb performance. The new Brembo braking system features the pair of new 5 mm thick steel discs with a diameter of 330 mm, which is gripped by the Monobloc M50 calipers fitted with the high friction coefficient brake pads. Fuel system Airbox with front dynamic air intakes. 4 Marelli 48-mm throttle bodies with eight injectors and latest generation Ride-By-Wire engine management. Rear suspension Double braced aluminum swingarm; low mixed thickness and sheet casting technology. Sachs monoshock was adjustable in hydraulics in compression and rebound, spring preload Öhlins TTX monoshock with piggy-back, fully adjustable in spring preload, wheelbase, and hydraulic compression and rebound damping. All-new New progressive linkage. 130 mm wheel travel. Brakes Bosch 9.1 MP ABS with cornering function, adjustable to 3 maps equipped with new RLM (Rear wheel Lift-up Mitigation) (can be disabled).